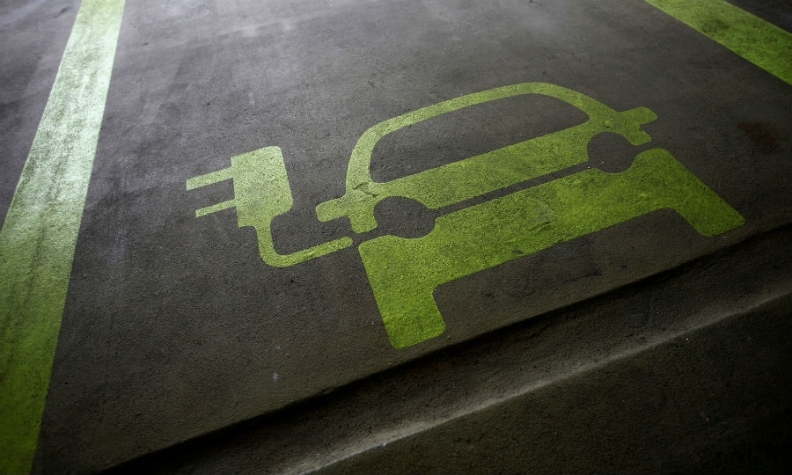 Denmark may be open to financial incentives to buy electric cars after seeing a dramatic drop in sales of non-polluting vehicles, according to Prime Minister Lars Lokke Rasmussen. "We have tax incentives for electric cars, and you could discuss if they should be bigger. I will not exclude that," Rasmussen said in an interview in Copenhagen. Any new incentives would be announced along with a government plan to boost clean-energy consumption after the summer, he said. Danish sales of electric vehicles have fallen dramatically -- from nearly 5,000 in 2015 to around 700 in 2017 -- since Rasmussen’s center-right government phased out subsidies such as those offered in Norway and Germany. With diesel having fallen out of favor across Europe in the wake of the Volkswagen scandal, Denmark is now debating which vehicle types to promote and which to discourage. The government has come under fire for its indiscriminate cuts to registration taxes, which have eroded incentives to buy green vehicles rather than those powered by fossil-fuels. Denmark has no car industry of its own and has one of the highest import duties in the world. Adding to pressure on the government, the opposition Social Democrats grabbed the limelight last week by announcing plans to ban the sale of diesel vehicles by 2030, if they win elections due to be held by June 2019. Rasmussen’s government on Thursday unveiled plans to consolidate its reputation as a poster child for clean energy by announcing 12 billion kroner ($2 billion) in funds earmarked to help it go fossil-free by 2050. The proposals include an 800 megawatt offshore wind park, which would be one of the world’s biggest, investments in bio-gas and a government tender that pitches different green technologies to compete on producing the cheapest electricity. At the same time, Denmark is reducing subsidies on renewable energy, arguing that the technology is almost ready to stand on its own feet. Denmark is home to the world’s biggest wind turbine maker, Vestas Wind Systems, and Orsted, the largest operator of offshore wind parks. The government is also hoping that lowering taxes on electricity will encourage more people to ditch home heating based on fossil fuels. Last year, 43 percent of Denmark’s electricity consumption came from wind energy, a world record, with the ratio set to increase over the coming years.